In the world of business and customer service, one thing is certain and common amongst all competitors; the desire to please customers and provide the best possible service. Whether you are part of a huge corporation or a simple shop owner, the main priority is still the same. Happy customers equate to a happy business and therefore providing the best possible service is vital to overcoming your competition. There are a number of improvements and changes a business owner can make in order to provide the best possible service and product range. Product realignments, refurbishments, marketing campaigns and expansions are just a few examples of developments you can undertake to improve your customer service. However, as many business owners will testify, obtaining finance to fuel these developments can be the trickiest stumbling block. So you wish to grow your business and improve your customer service, but you are struggling to find the capital to fund such progression. This is a very common occurrence in a world that has been squeezed since the recession, so you are not alone if you are in this position. But what if we told you that you can get your customers to pay for your expansion efforts instead? If you so desperately want to improve customer experience, why not get them to pay for it themselves? A merchant cash advance provides businesses with a lump sum payment in exchange for an agreed share of future credit/debit card payments. This method of borrowing is particularly suited to businesses that have previously failed to secure finance elsewhere and/or those that simply fail to qualify for loans due to bad credit. 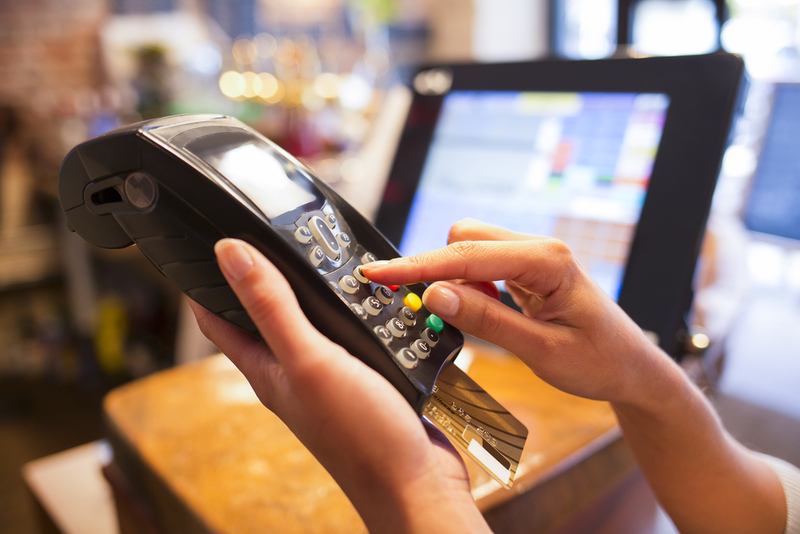 Mostly retail businesses and restaurants benefit from a merchant cash advance as they regularly accept payments via a card terminal. So instead of making regular fixed payments as you would do with a standard bank loan, advance providers simply recuperate a set percentage of your daily card sales. This continues until the full advance and added interest has been paid off completely; usually within 12 months. More information on how a merchant cash advance works can be found here. This method is ideal for retail members and restaurant owners because repayments are governed by cash flow. So basically, you pay less when you earn less and pay more when you’re doing well. So if your business peaks and troughs then your payments will adjust with it; meaning you pay less in slower months. This takes away the stress of meeting set monthly payments during times of low custom and stagnant cash flow. Not only this, advance providers usually place more importance on business performance rather than the owner’s personal credit score. This means that many business owners are more likely to be successful in achieving a merchant cash advance than a conventional bank loan. With this method of finance, a small percentage is taken from every sale you make and passed on to the advance provider. So although effectively you are paying back the loan yourself as the business owner, it seems as though it is the customer paying off your debt a bit at a time. So you only pay when you have custom and there is no pressure to meet deadlines, set monthly amounts or associated credited agreements. Simple. Get your customers to pay for a better service themselves!